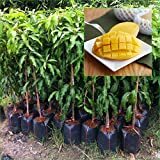 1 GRAFTED Mango Tree plant Nam-Dok-Mai Si Thong 18" Tall Thai Golden Mango Fruit Juicy Direct from Thailand Free Phytosanitary Cert. 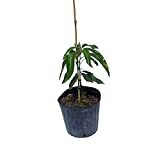 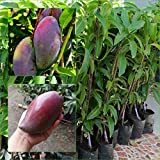 1 GRAFTED Mango Tree plant Nga Chang Daeng 18" Tall Thai Red Mango Fruit Juicy Direct from Thailand Free Phytosanitary Cert. 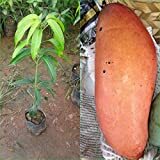 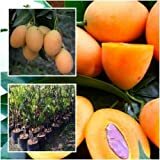 Grafted mango tree for sale – Easy plant to grow with edible fruits, planting in early spring to summer, when to buy grafted tree.